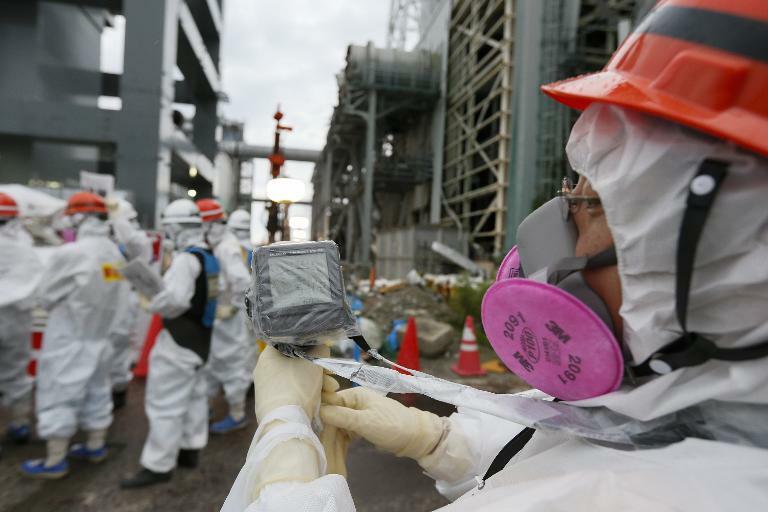 The operator of Japan's crippled Fukushima nuclear plant on Thursday unveiled a plan to dump scrubbed water directly into the ocean, sparking concerns over whether it would be properly decontaminated. 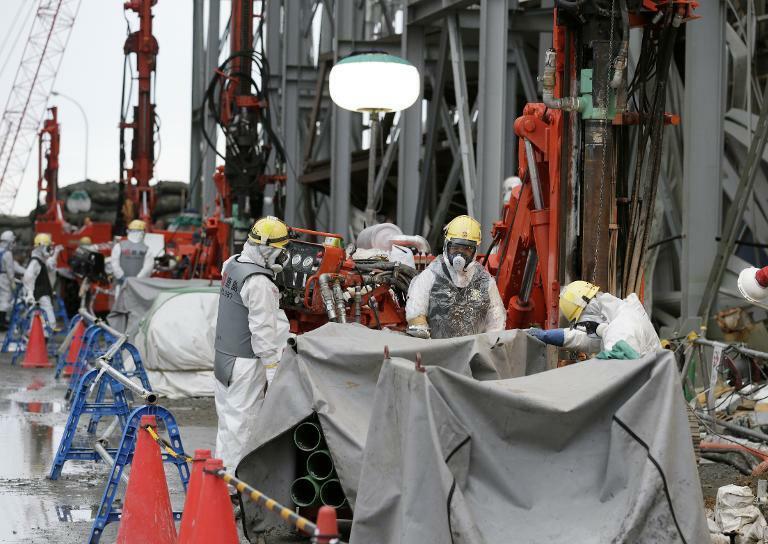 The plan, which still needs approval from the nuclear agency and local residents, comes as workers are locked in a daily struggle to safely store radioactive water used to cool reactors that went into meltdown after Japan's 2011 quake-tsunami disaster. The tainted water is stored in hundreds of on-site tanks but operator Tokyo Electric Power (TEPCO) has admitted that it's running out of space. It is also fighting to contain contaminated groundwater around the plant from seeping into the ocean, more than three years after the worst atomic crisis in a generation. The vast utility said it now wants to start pumping out the underground water, purify it with a state-of-the-art cleaning system and then release it back into the ocean. "But we know we have to get an agreement from the relevant government authorities, the prefecture and local fishing unions," a company spokesman said. The firm says it would significantly cut down on the amount of tainted groundwater flowing under the plant, after announcing earlier this year that it was building an "ice wall" -- freezing the ground around the plant -- to staunch the flow. But the firm has long faced criticism over delays in disclosing key information and for continued safety problems at the crippled facility. "We've not been told about details of this plan to release water into the ocean... but I think most of the fishermen will be against it," said Kenji Nakada, an official at the Fukushima Prefectural Federation of Fisheries Co-operative Associations. Hisayo Takada from Greenpeace Japan questioned the plan's safety. "I also wonder if TEPCO has a backup plan for the worst case scenario, such as the purification facility not working effectively," she said. The plant's current purification system -- Advanced Liquid Processing System (ALPS) -- has been hit by a series of glitches since trial operations began last year.